Purchase Power Rangers DVDs & add them to your collection! Please review all the Marketplace Rules & Policies. 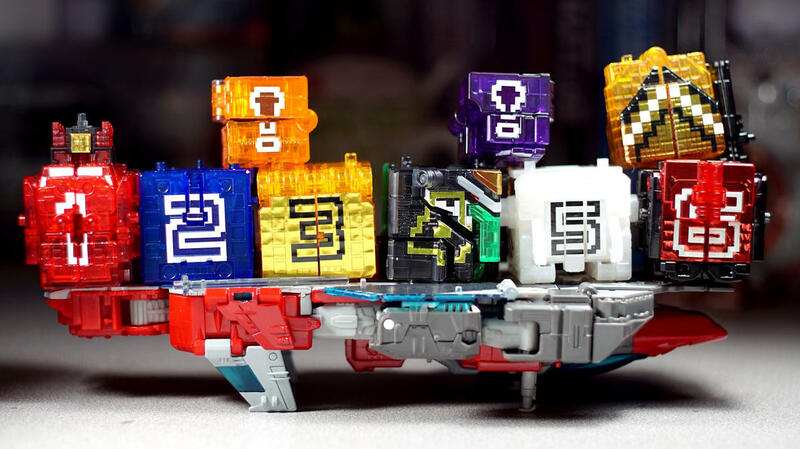 ⚡ RangerBoard > Forums > Merchandise > DISCUSSION The MINIPLA Collective Thread - All Discussion Welcome!! The MINIPLA Collective Thread - All Discussion Welcome!! So with all the discussion of Minipla over the past few weeks... and no where to really put them... I went ahead and made a "new" thread. 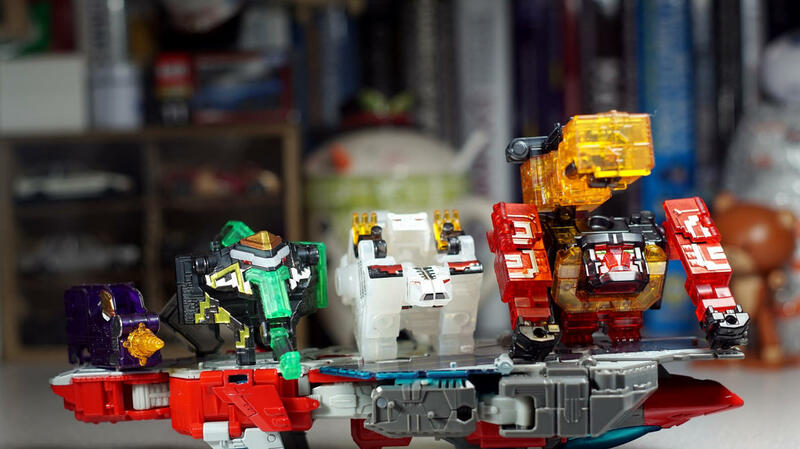 So here you can discuss everything pertaining to Minipla... whether old, new, super... whatever!! 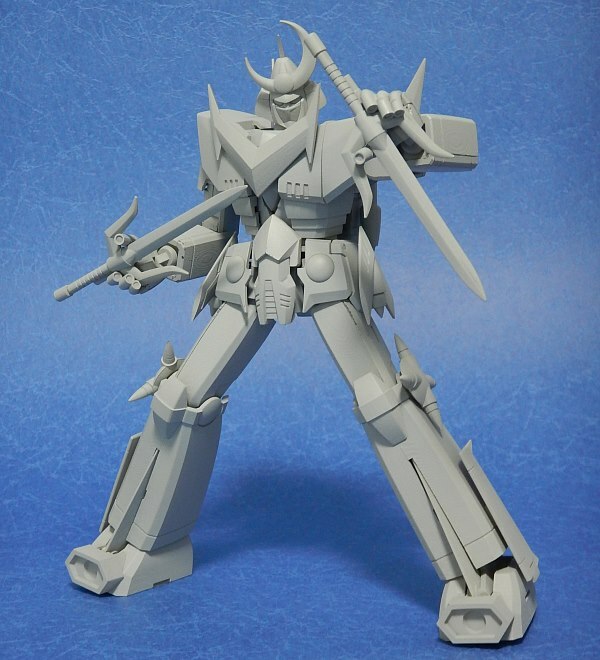 We seem to be getting word that Super Minipla King Brachion is being released for 12,000 yen. What we don't know, is that there's some conflicting reports of what exactly that price reflects. Is it a set, is it just King Brachion? Stay tuned! 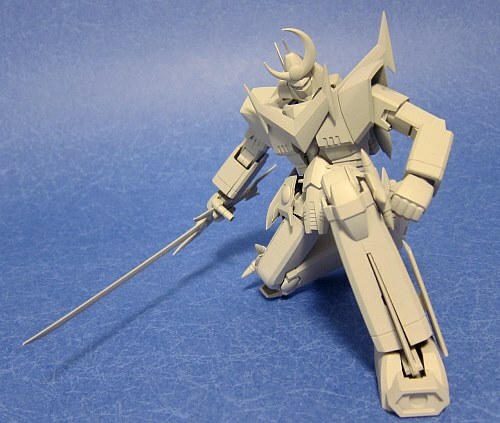 Well, since this is a thread about Bandai's Super Minipla... It won't be only about Daizuijin and Dragon Caesar And news are also welcomed. 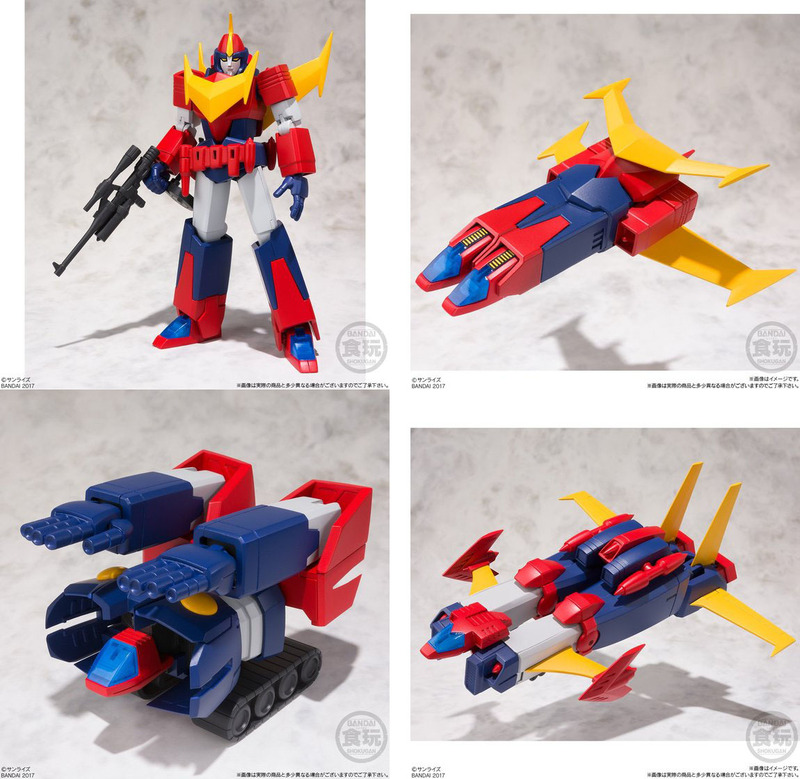 Not sure if anybody here is a GaoGaiGar fan, but rejoice! 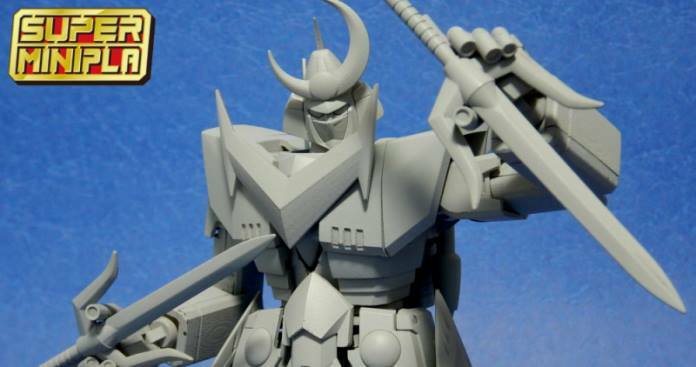 Super Minipla King J-Der Announced! No release date. Too bad it isn't bigger than GGG, that would have been awesome and the best scale! Last edited by Zankantou; May 26th, 2017 at 03:28 AM. 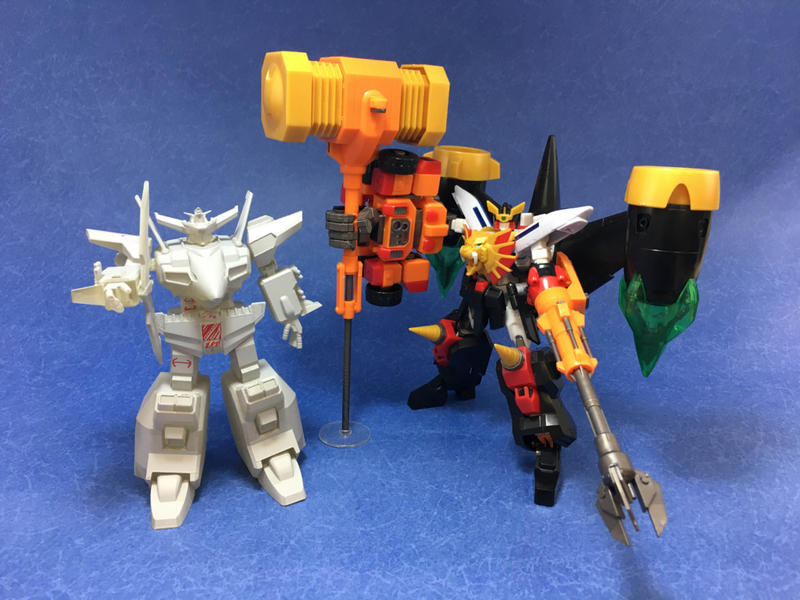 I'm not a fan of GaoGaiGar... but I'm ALWAYS interested in seeing more Minipla. That's what I wanted, (and the original thread tried), so post away!! The nice thing is, with a mod in control we can add new items and everything in the first post... so it's a double use thread! lol! Finally done, only took two months. 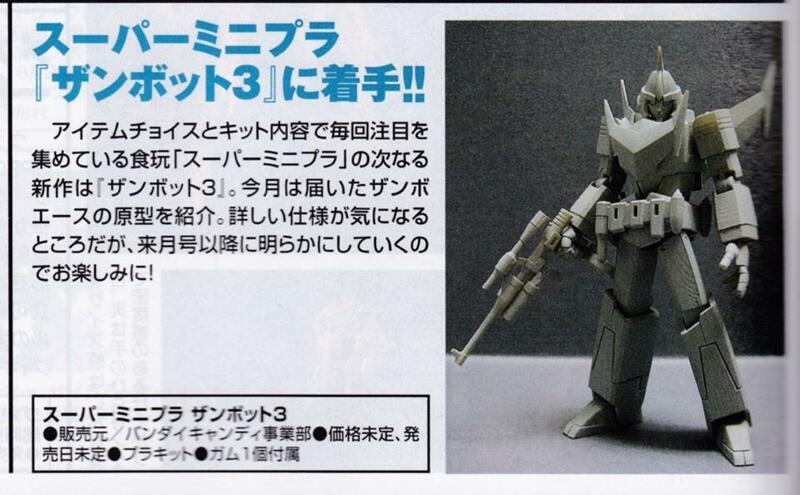 Bandai announced their next Super Minipla project - Zambot 3. For those of you who are not familiar with the Super Robot genre, Zambot 3 is a gattai (combination) mecha from the late 70's. 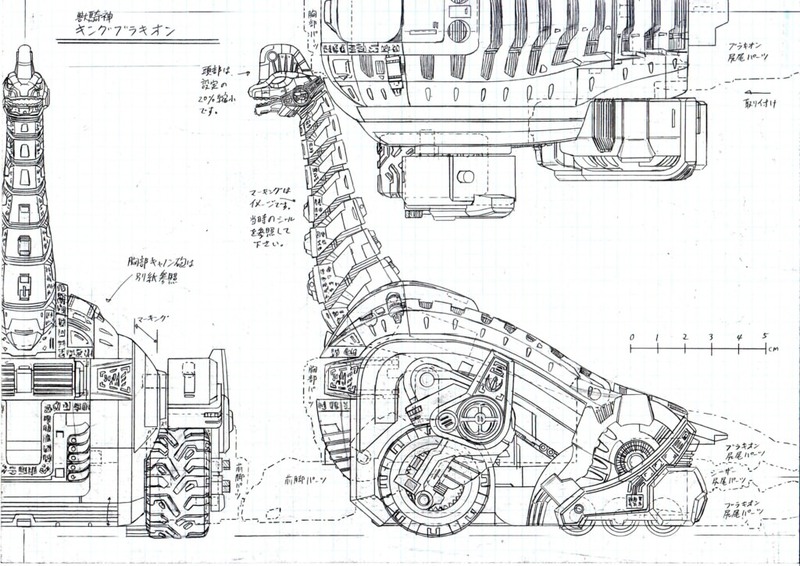 It has appear in numerous Super Robot Taisen franchise and is considered the brother of Daitarn 3. 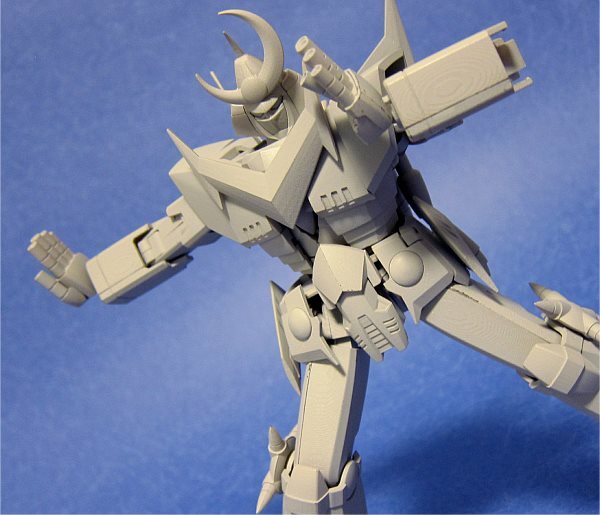 Good to see more classical Super Robot appearing in this line. Last edited by Zankantou; June 23rd, 2017 at 10:46 AM. 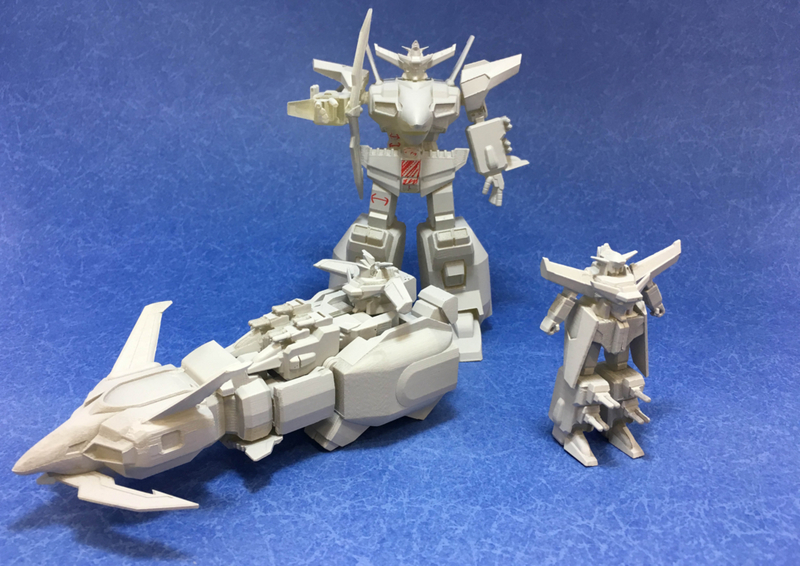 Update on Super Minipla Zambot 3! 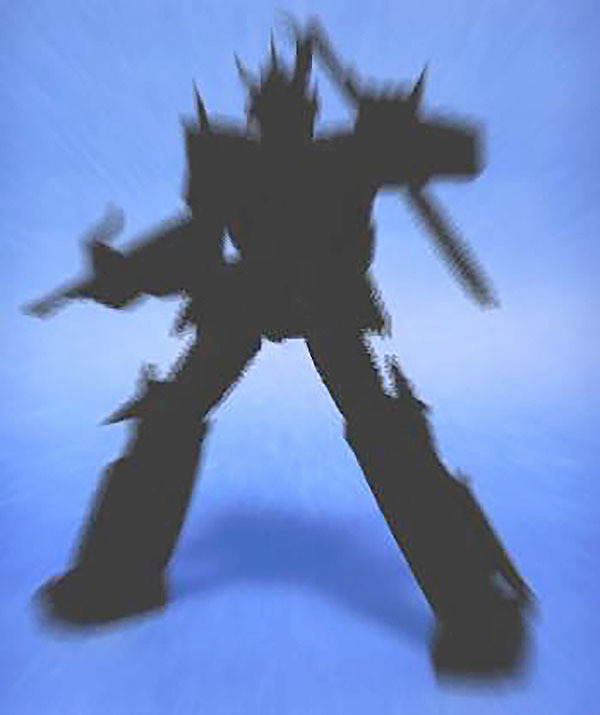 They announced Zambull and Zambase and yes... tehy can combine to become Zambot 3! Really looking forward to this! 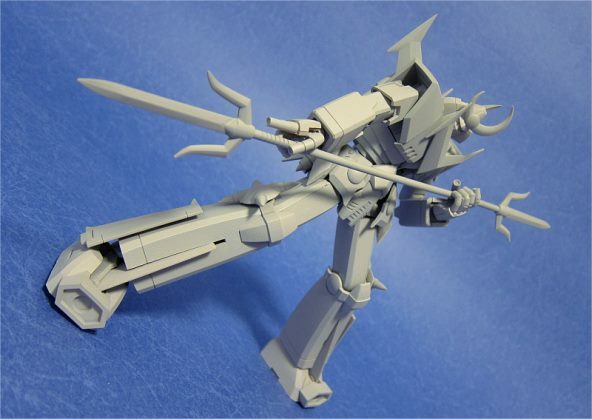 If they ever make a Voltes V or DairenOh... I swear man, I'll indulge myself into this line! Another update on Zambot 3! 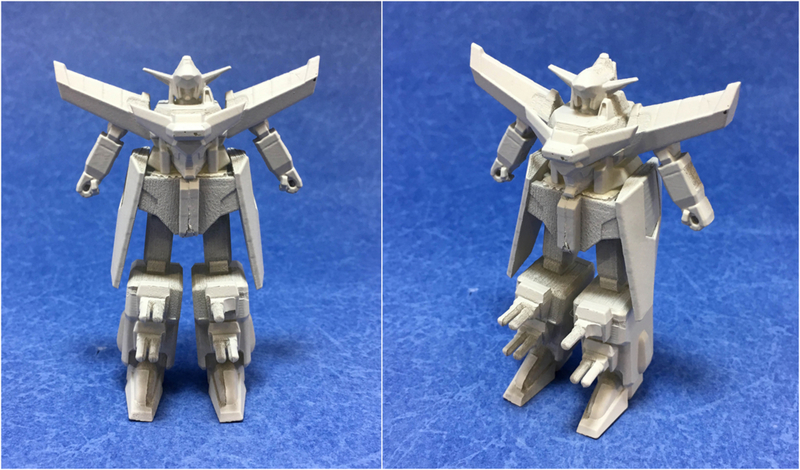 This time revealing the actual mecha... For a Super Minipla, this thing is freaking awesome. Same size as Ideon! Last edited by Zankantou; July 13th, 2017 at 05:01 AM. 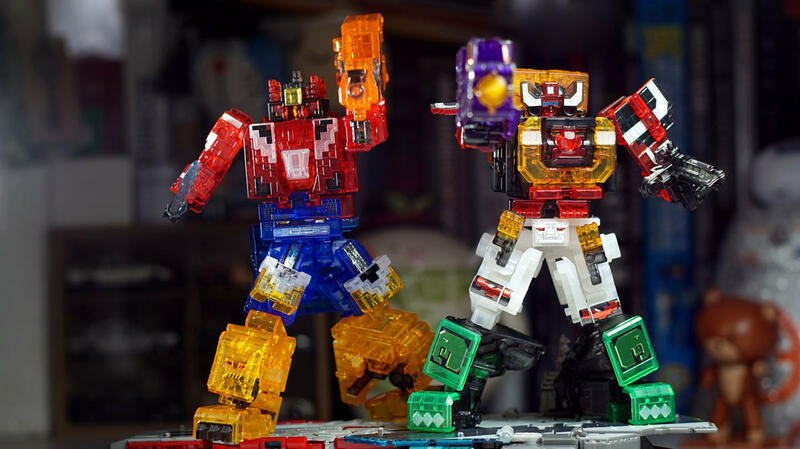 Super Minpla Zanbot 3 Now Official! [Nov 17] Looks awesome! You know for a miniature model kit, this packs a lot of punch. It's almost like the Soul of Chogkin version. 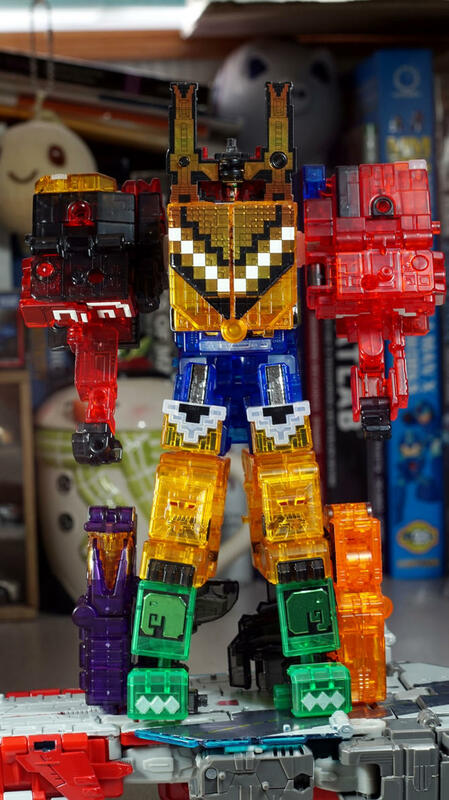 I would seriously not have thought that a Minipla just seeing those pictures. It's and amazingly realised kit. OMG, I just found this thread. 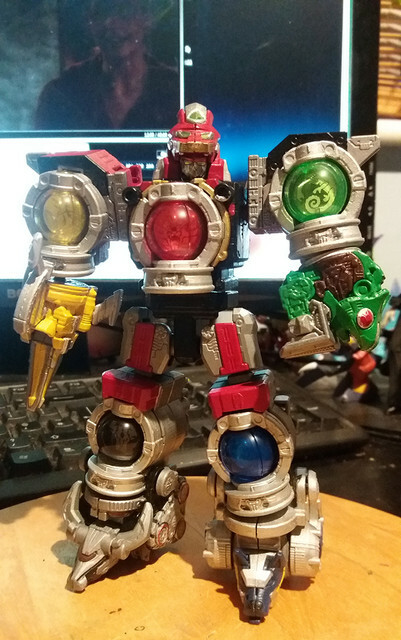 I've been a big fan of these ever since I had some gunpla when I was much younger, then I discovered minipla sentai mechs around the time of Go-Onger and Shinkenger. I did post pics on here of my completed G12, they probably gone now. 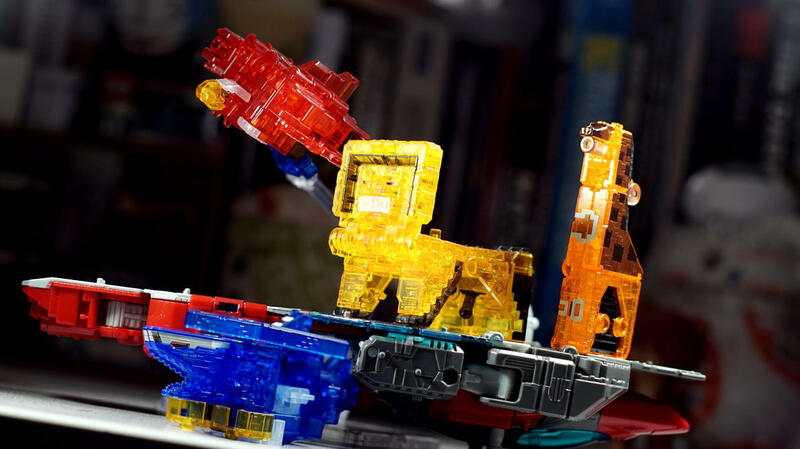 When funds allow, I shall definitely be picking up more of these, Super Minipla Daizyujin is top of my list I think . I love those pics of Kyurenoh, I almost got it myself. 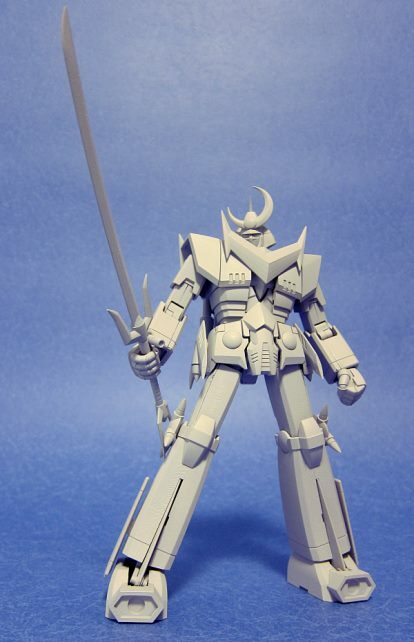 Does anyone think we might get a Super Minipla Gurren Lagann, or would Lagann be too small? 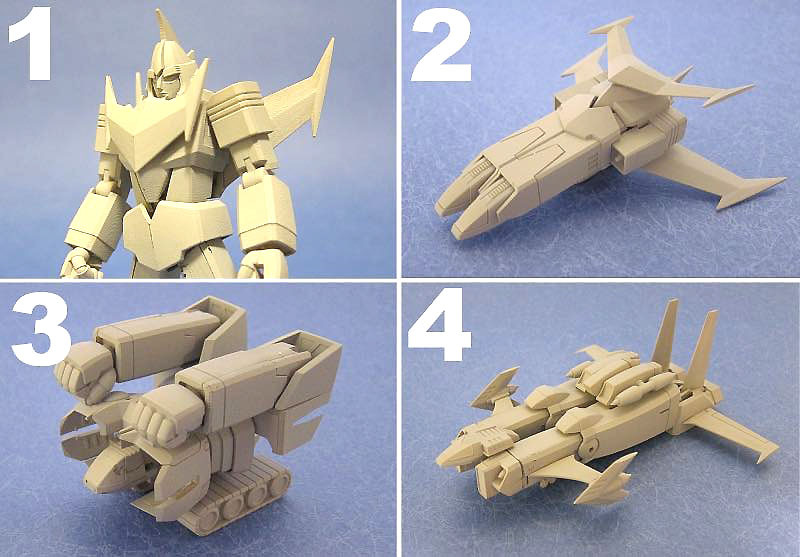 I'd also be interested if there were Kotetsu Jeeg, Kotetsu-Shin Jeeg, and Grendizer. 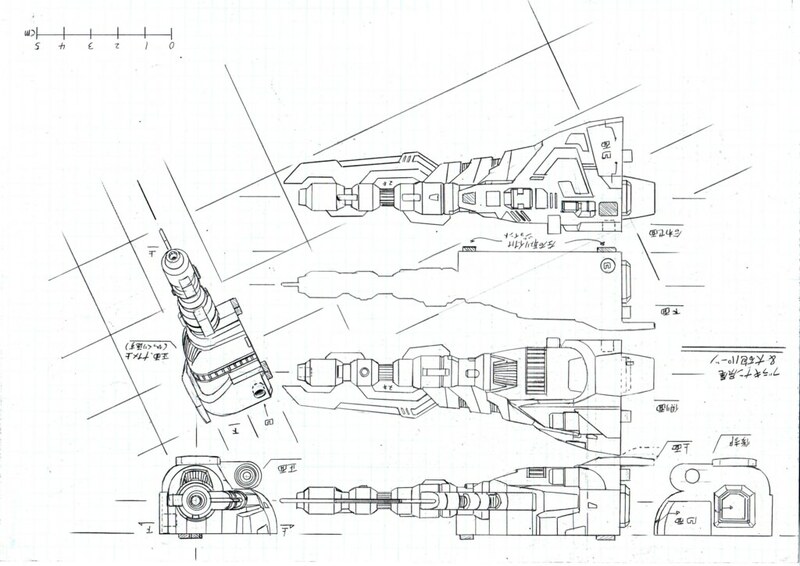 DekaRed, I think the Super Minpla line focuses mostly on nostalgic Gattai (combination) mechas. But who know's.. Go Nagai's mecha's are always a big hit. 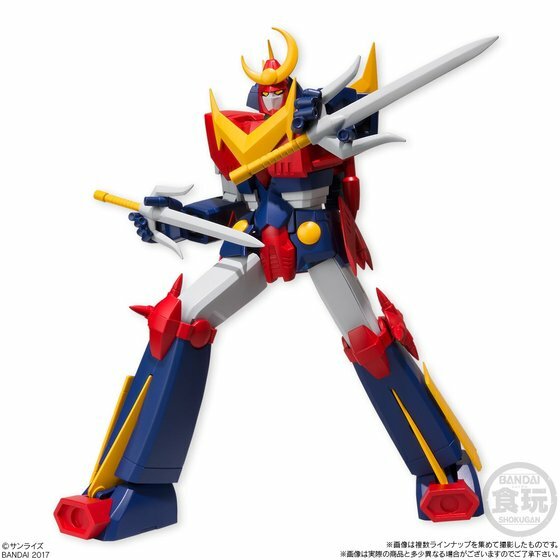 So Grendizer, Jeeg, even the Mazinger's might eventually come. 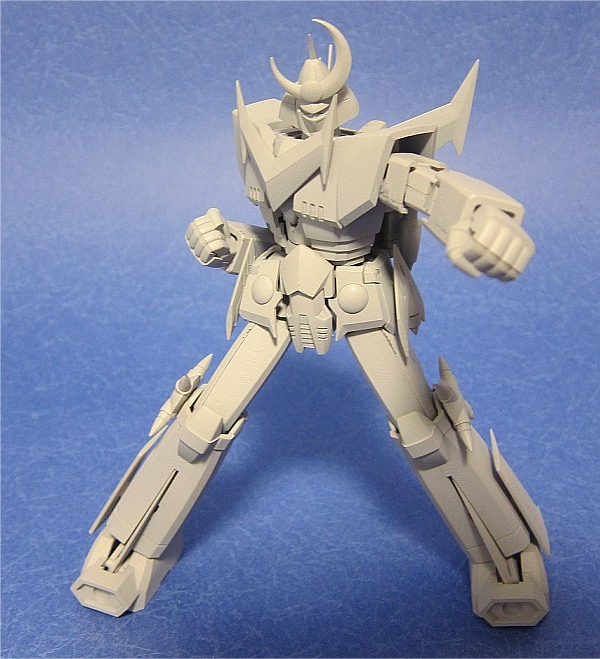 Super Minipla: King Brachion / Live Robo & Live Boxer (Sentai Liveman) are in the works! 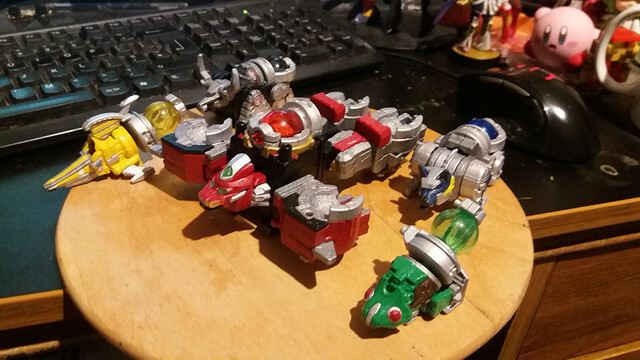 Good, finally get to complete the Zyuranger side! 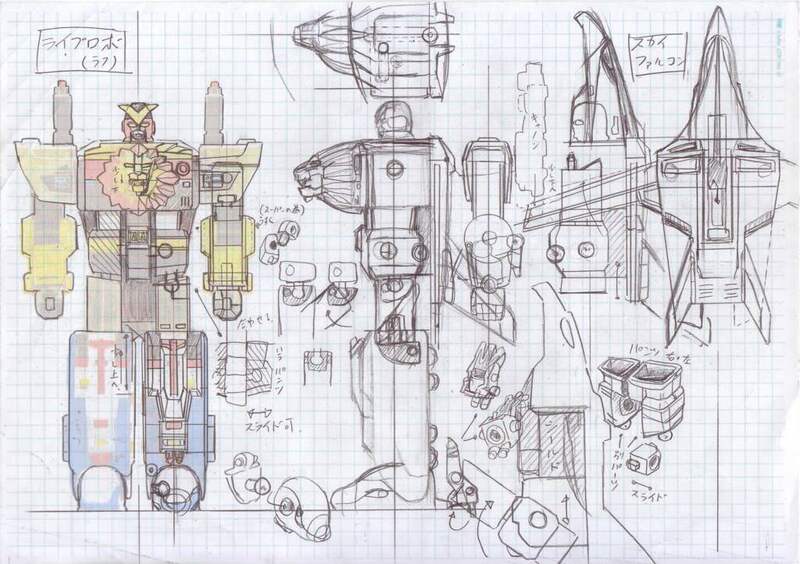 King Brachion is cool, but the Liveman mecha? AWESOME. One of my top 5 Sentai and some of my favorite robo designs. Def gonna purchase when they come out. I love how the description says Daizyujin contains 5 random boxes. If this is the case, how is anyone supposed to get the complete set? They are pretty cool. Wasn't a huge fan of the brick-like DX ones so I never got them and I haven't watched the show either. Picked up this set when it was on sale at Hobbysearch and I'm glad I did. RangerBoard designs are exclusive to Members. Please login to access all available designs. Powered by vBulletin® / Copyright ©2000 - 2019, vBulletin Solutions, Inc.